Too much information leads to slow response of an Android phone. The good news however is the fact that these phones can be speed-ed up using simple tips and tricks. 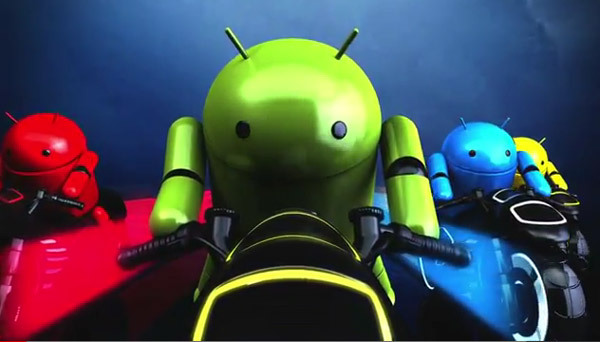 The following are the most common methods used to speed up any Android phone. Update your phone to the latest version. An old version not only slows down your phone, but also exposes it to malware. Any up to date software ensures quick and smooth response. Install enough applications your phone memory is capable of holding too many apps reduce the RAM of the phone which in turn reduces space leading to slow response. The Android mobile has android booster applications available on play store which help in increasing the speed and space of the phone hence increasing its performance. like 1Tap Cleaner, Assist for Android. These two features tend to degrade the phone performance as well as use too much CPU processes which lower the speed of the phone. This option erases the entire information on the phone and only leaves the default applications. It should however be the last option. Applications not certified by Android will slow down your phone. This disabling gives important apps the freedom to operate effectively. Cache builds up due to launching and using an app. These caches reduce the speed of the phone and hence should be removed. Use Android default launcher. Custom made launchers reduce the RAM of the phone, hence reducing speed. Always make sure you reboot your phone daily. Rebooting helps in closing unused apps as well as clears the cache. Uninstall unused apps and games. Unused games and applications occupy too much space and build up caches which in turn reduce the speed and performance of your Android phone. Background data not only consumes your battery, but also consumes space, hence slowing down your phone. If you have a slow response Android phone, make sure to follow the above steps and see your phone come back to life with excellent response.